When we talk about fashion accessories, we often think about women. However, fashion accessories are not only a woman’s domain. 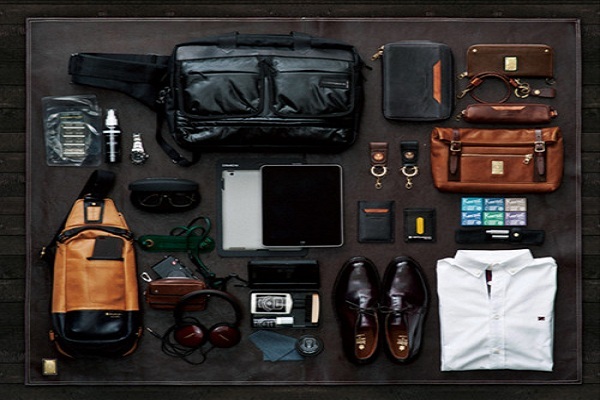 Here are the 7 top accessories for men in 2016. Fashion accessories are not only a woman’s domain. 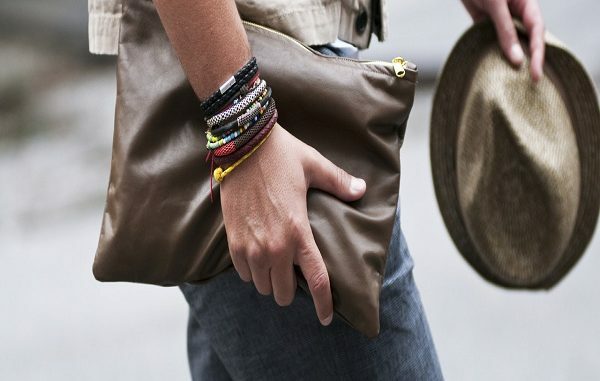 Accessories complement men’s personality and dressing. Unlike women, however, men’s accessories are usually subtle. Besides the behavioral traits, like confidence, smile, and manners, here are the 7 top accessories for men chosen by our readers. 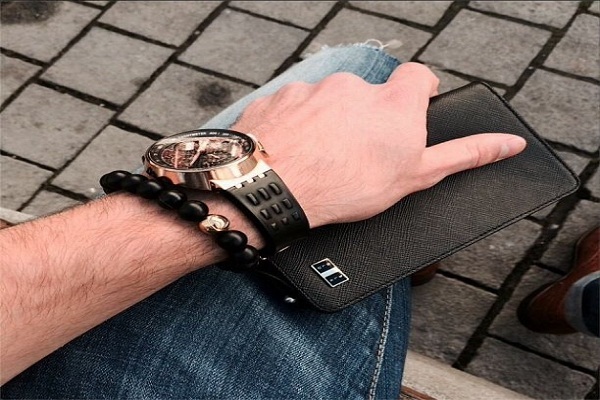 Having a smartphone does not mean that men should not wear watches anymore. 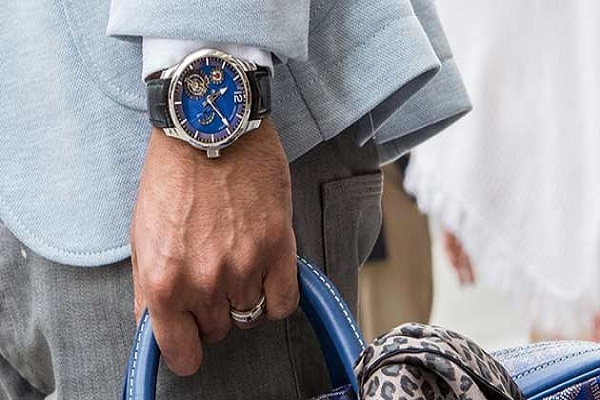 Watches have always been, and are still, a valuable accessory for men. A nice watch complements your personality and dressing. Having an elegant pen in your pocket not only makes sure that can note down important things when you want but it is a mark of style and elegance also. Consider it a fashion accessory rather than merely a mean of taking notes. 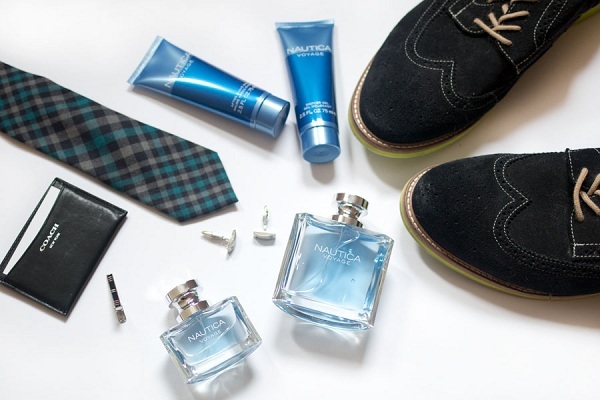 Perfumes and colognes are must have accessories for men. Wearing a nice cologne induces pleasant feelings in the people you meet, and complements your personality. Shoes are a timeless and true mark of men. 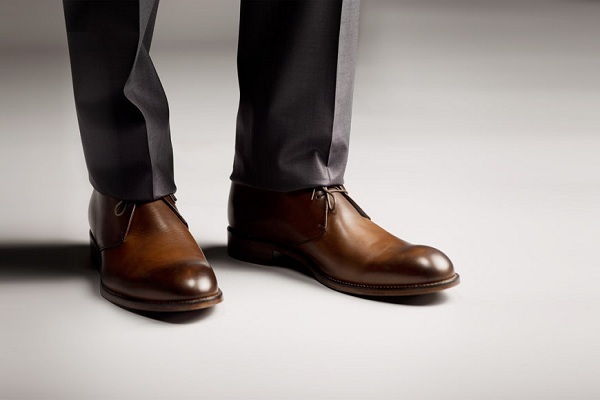 Whether it is your office, a party, or a date, wearing nice shoes is a must do for men. 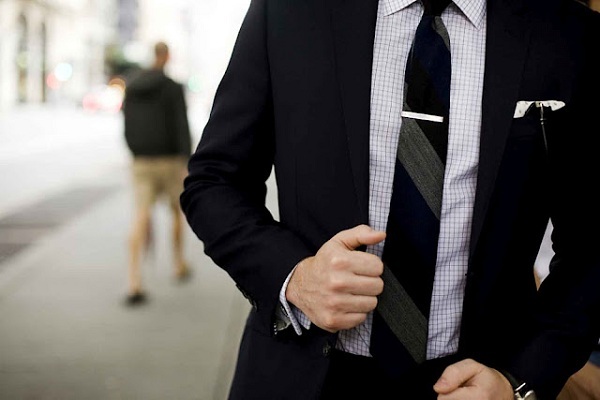 Formal and casual ties are an all-time favorite accessory for men. It is important to select a suitable tie for the right occasion, however. The selection of a tie depends on the purpose. Of course, you cannot wear a casual tie with formal dress and a formal tie in a casual party. 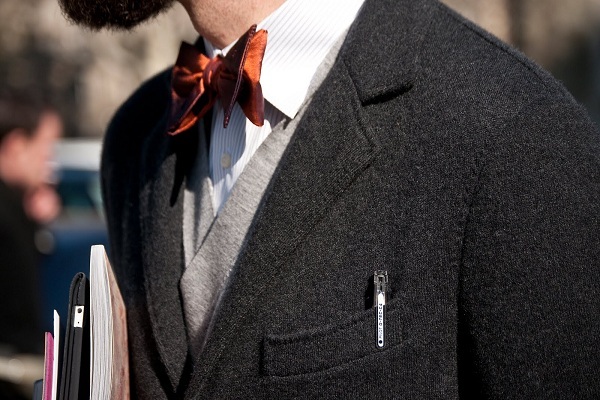 Furthermore, you should pay attention to the color contrast of your ties and the dress. 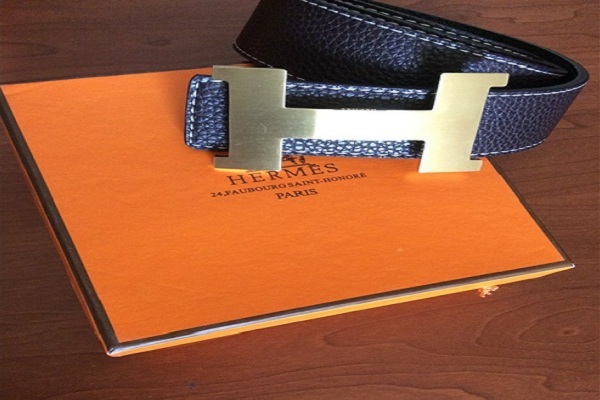 Wearing a worn-out belt can tarnish your whole dressing. Again, the belt should be chosen according to the dressing. It looks very odd to wear casual belts with formal dressing and formal belts with casual dressing. 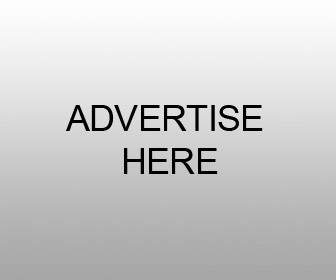 A wallet is a basic need as well as a fashion accessory for men. In contrast to women, men’s wallets do not need to hold a lot of items. However, they should be able to hold a lot of cards in an organized manner.